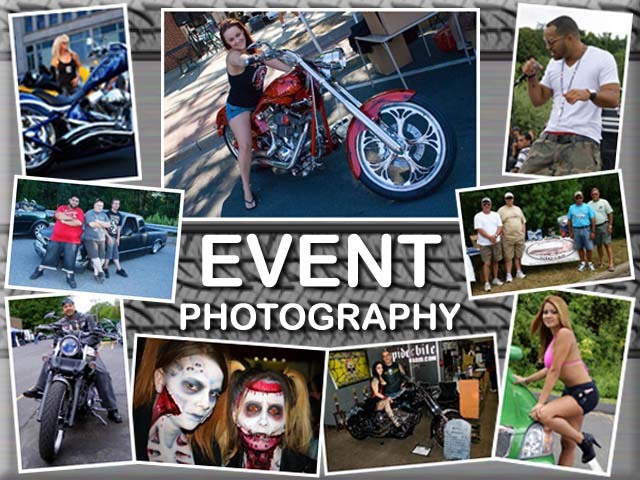 Why hire Cruisin’ Photography for your event photography? You will be free to host your event, and be secure in the knowledge that Cruisin’ Photography will capture every moment of the day. Our comprehensive coverage includes: arrival shots, people pictures, scenic, atmospheric, vendor images and presentation shots. We also offer custom package pricing because we understand that your needs might not fall into a standard package. Cruisin’ Photography’s one-of-a-kind, innovative style of photography expresses our desire to capture and create storytelling photography that encapsulates your event as it unfolds. Our love for creative expression, dynamic action and artistic photojournalism combine to enable the images we take to retell your story over and over. Images will be live on a website gallery for viewing and purchasing the night of the event, and, depending on individual requirements, hi-resolution images can also be supplied on a disk.